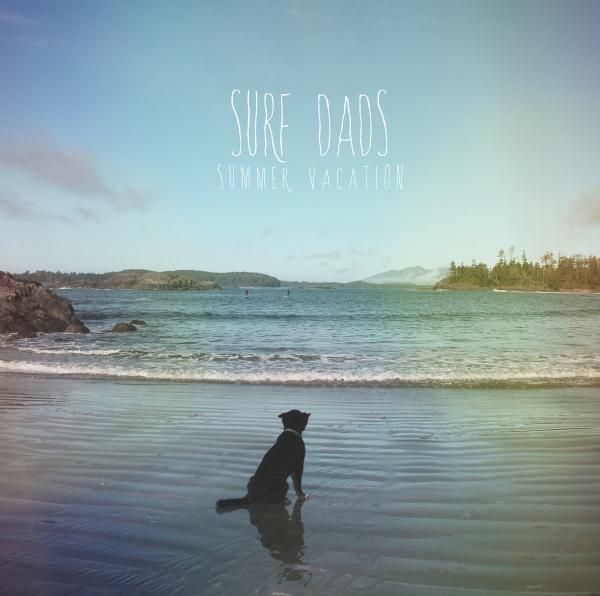 Can you introduce Surf Dads to people that have never heard of you? Jangly guitars, upbeat drums, and bratty sun-soaked vocals give off a very West Coast vibe. Since this tour will include your first shows in Germany, what are your expectations? We honestly aren’t sure what to expect! We are just excited to meet new people and play a bunch of shows. I also hear that Germany is into breakfast.. so we should get along just fine. The website for Reeperbahn Festival describes you as ‘Weezer on speed’ – how close is that definition? That’s my personal favourite descriptor. We get compared to Weezer (but faster) quite a bit and I love that. Weezer is one of my biggest influences and if that makes its way out in our music then I’m definitely okay with that. What’s the strangest things that you ever have gotten inspiration from? Haha, good question.. I’m not too sure. Off the top of my head, maybe Tony Hawk. When we first started this band it was just meant to be a total joke surf band. The song that is now “Get Away” was actually originally called “I wanna be Tony Hawk” and I screamed that at the break before the outro. Really glad we scrapped that idea..
What’s next for Surf Dads? Is there an album on the horizon? After this tour we do intend on releasing a record. We’ve had a full length done since winter, and we are just getting everything in line to release that. Once that’s out, I’m sure we’ll be back on the road and hopefully heading back to Germany!